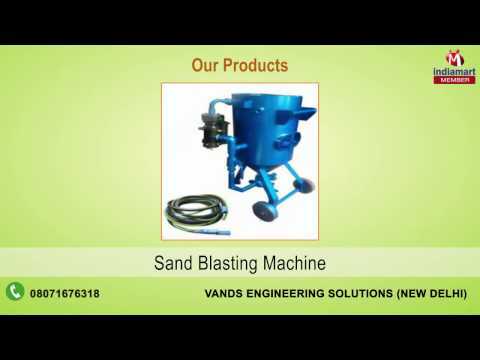 We, Vands Engineering Solutions, began our operations in the year 2013, as a manufacturer and supplier of an impeccable and wide range of Machines & Spare Parts. The highly praised and preferred range is made up of quality and highly praised products like Shot Blasting Machines, Shot Blasting Machine Cast Parts and Industrial Impellers. These products made available by us, are manufactured utilizing the finest raw materials and modern machines, as per the industry norms and guidelines. Because of this, the product%u2019s precision, strength, capacity and service life, is widely praised. In addition to this, we provide the range, at the most reasonable rate possible.